On a beautiful summer day of August, 6, 2011, Dr. Ngumbi, co-founder Faulu Academy received her doctorate degree in Entomology and became the first female in her community to obtain a PhD degree. As she walked to get her degree, her thoughts meandered back to her community in Kenya. She thought of the many children in her community who had the potential to be scientists like her but lacked the opportunity. That day, she told herself that she would do whatever is necessary to give the children in her community, other poor communities, and throughout Africa the opportunities to break the poverty barrier, get an education and go attain their goals, including becoming scientists. So when it was time to get married, she decided that instead of getting gifts, she would raise funds to build a science laboratory for Faulu Academy students and other students from neighboring schools in the community to inspire a generation of scientists. Get familiar with the process of doing science. 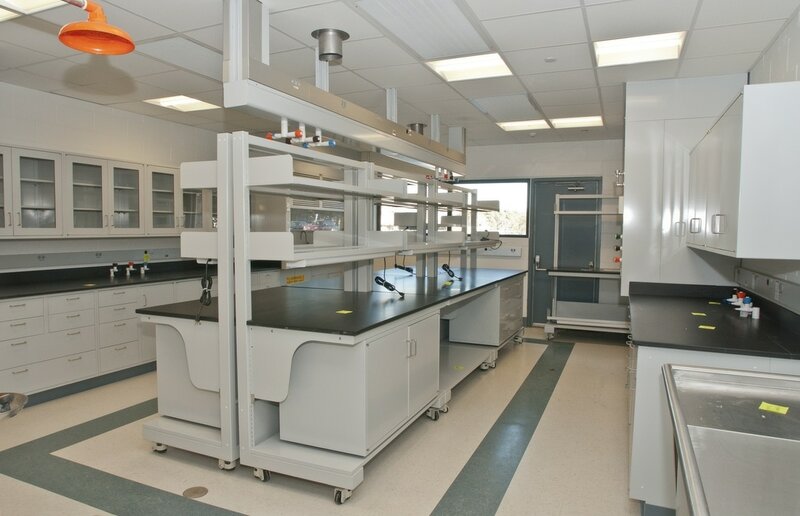 Carry out several scientific experiments that will allow them to experience the magic and fascination of Science, while making science very practical. Familiarize themselves with the basics of growing crops successfully, including learning about pests and diseases that affect crops growing in our community. Be challenged and inspired to use science to design innovative solutions to local issues. $ 3,475.00 USD ​has been raised so far through Fund Provo...Stay tuned. 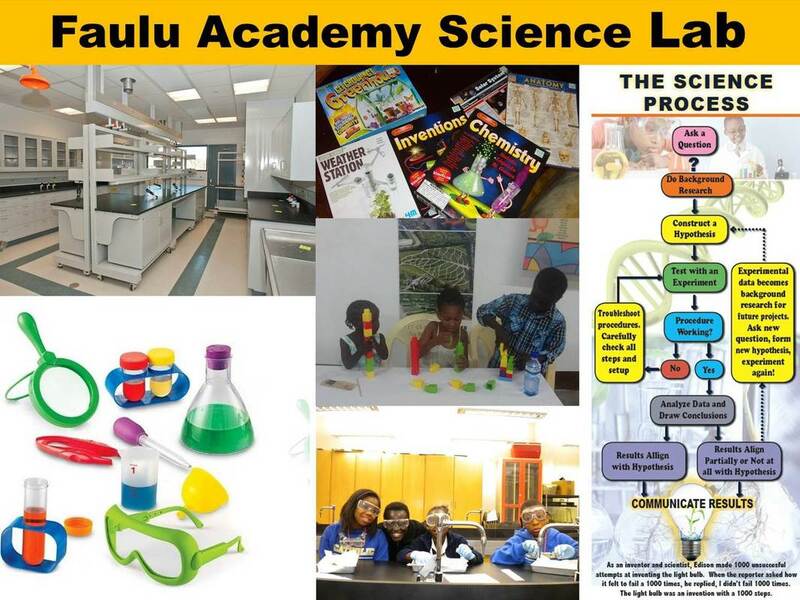 More information will be provided when we raise enough funds to build the science lab.